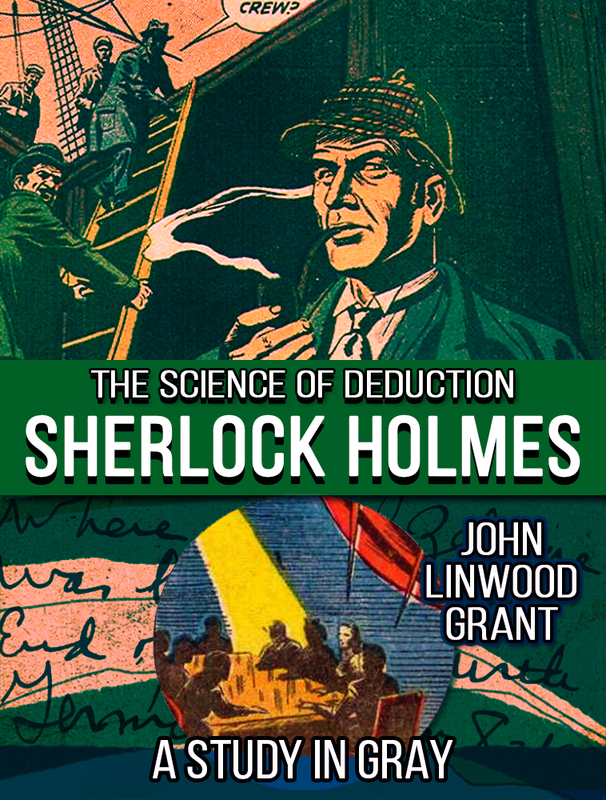 The Edwardian Era has begun its rot into modernity, exchanging all the virtues of Dr. John H. Watson for the vices of Captain Redvers Blake. But a case from Watson’s era resurges in the present, ensnaring a high official in what may be a ring of German spies. 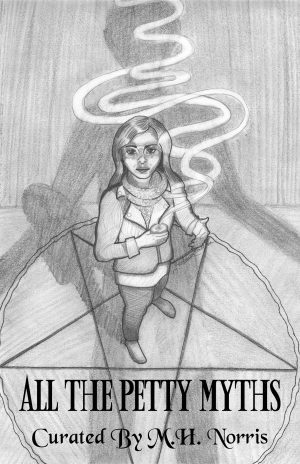 Not any mere ring of bombs and petrol, but a ring of spiritualism and séances. 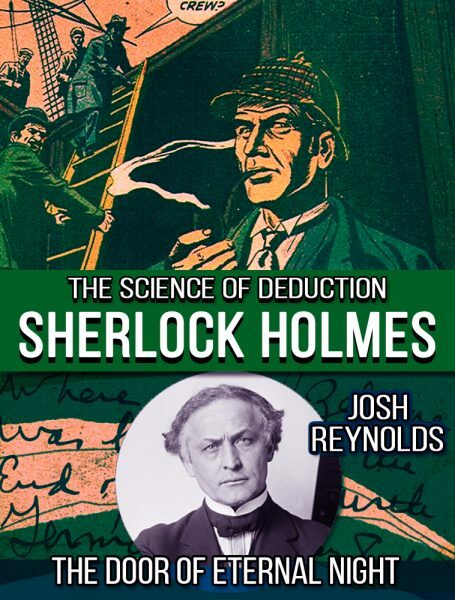 The former case was one of Holmes’ failures. 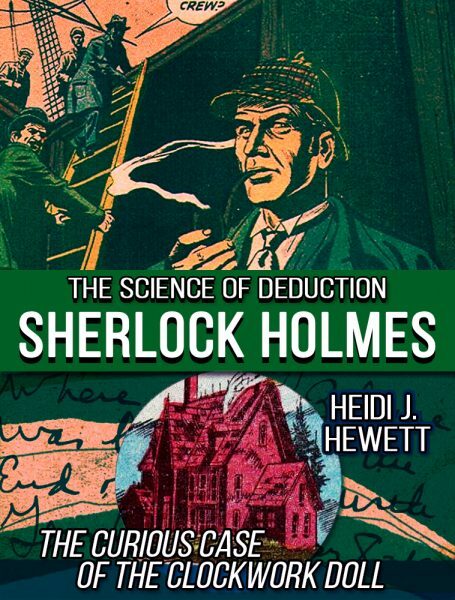 Despite an illustrious employer, despite Holmes’ warnings, and despite a vengeful fire, a young woman married a monster and slipped beyond the Great Detective’s ken. Now, she returns to his notice, hostess to the seance ring. 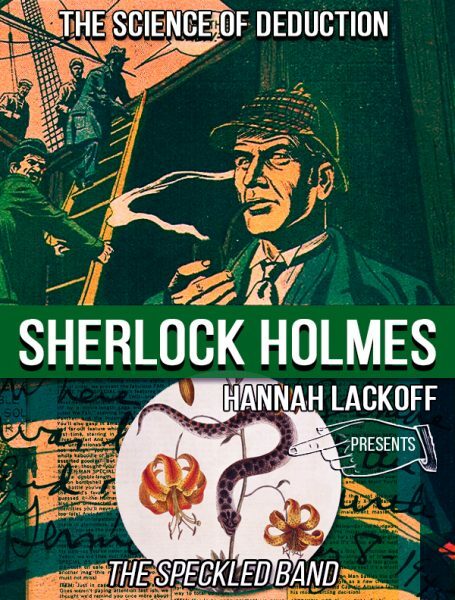 As England prepares for war, Sherlock Holmes and Captain Redvers Blake must solve these two entwined cases at once.